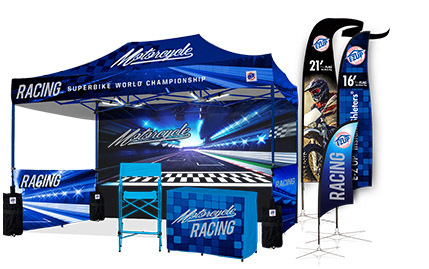 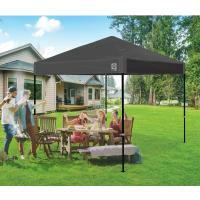 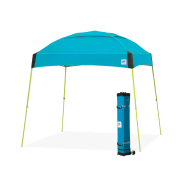 Style and portability meet with the new Ambassador™ recreational shelter. 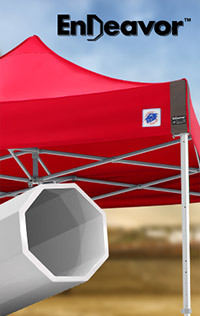 Along with a modern design, this 3 x 3 m (10’ x 10’) shelter is built with the newest in technology and materials. 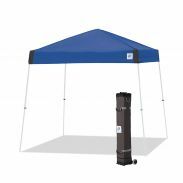 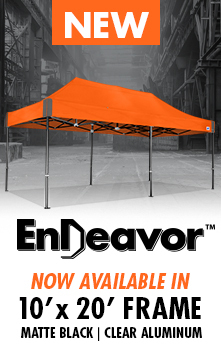 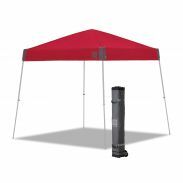 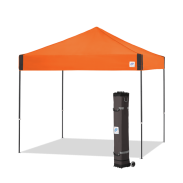 The shelter has a clear-span center for increased headroom, high-strength end caps, improved Auto-Slider® Pull Pin quick lock release, three height options, and reinforced fabric corners. 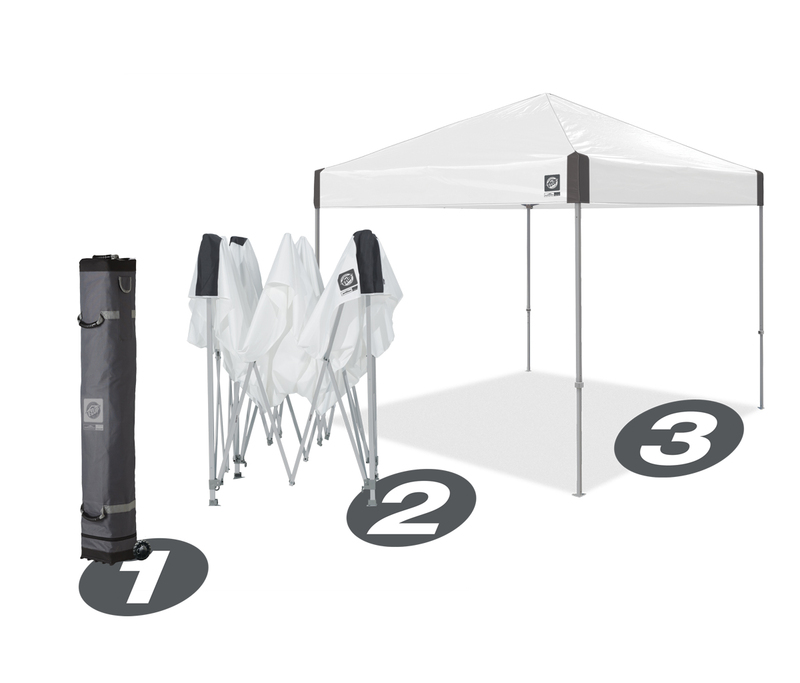 The shelter comes with an upgraded roller bag and spike kit. 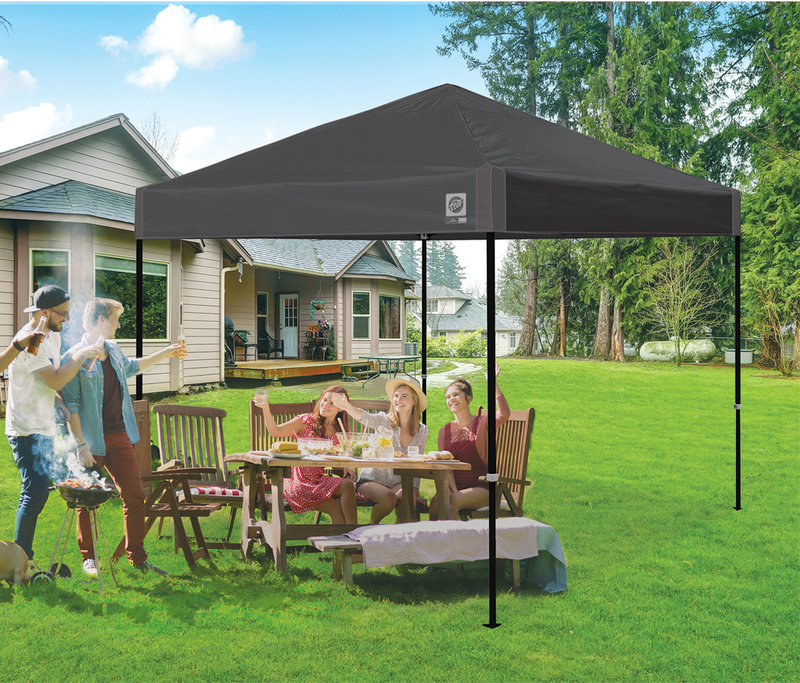 Perfect for sporting events, backyard parties, pinicis, relaxing on the beach and more.